The sun is shining and it’s time to high tail it out to skate on this last day of 2010. It is with great pleasure that we bid the year a fond farewell. 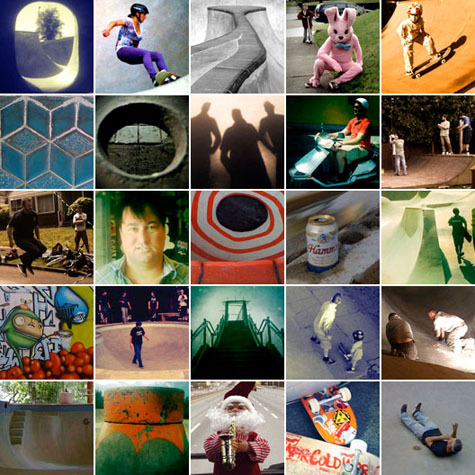 Check out some iPhone snaps from the year’s skate adventures. EPM “cheers everyone and we’ll see you in 2011” Out! Man the photo year in review is awesome. That didn’t look so bad. That Easter bunny is freaking me out, man.